Information on Boldly Sent 2019 coming soon! 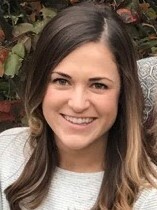 2018 Keynote Speaker: KATIE PREJEAN-MCGRADY! Katie Prejean is a dynamic and engaging Catholic speaker & author with a passion for sharing the Faith. 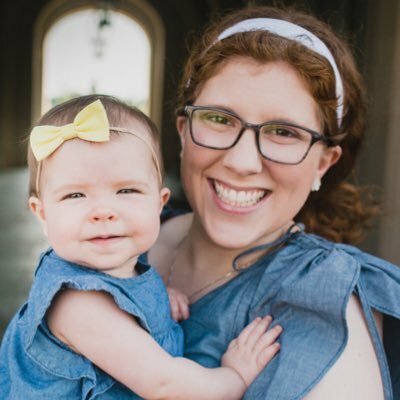 Since 2007, Katie has been traveling around North America speaking to audiences of all ages on everything from the Eucharist, pursuing a relationship with Jesus, models and methods of evangelization, ice cream flavors, and the best shows to watch on Netflix. Audiences are often challenged and excited by her talks because her presentation style is filled with humor, substantive teachings, engaging stories, and a message of encouragement as people set out to meet and fall in love with Christ and the Church. 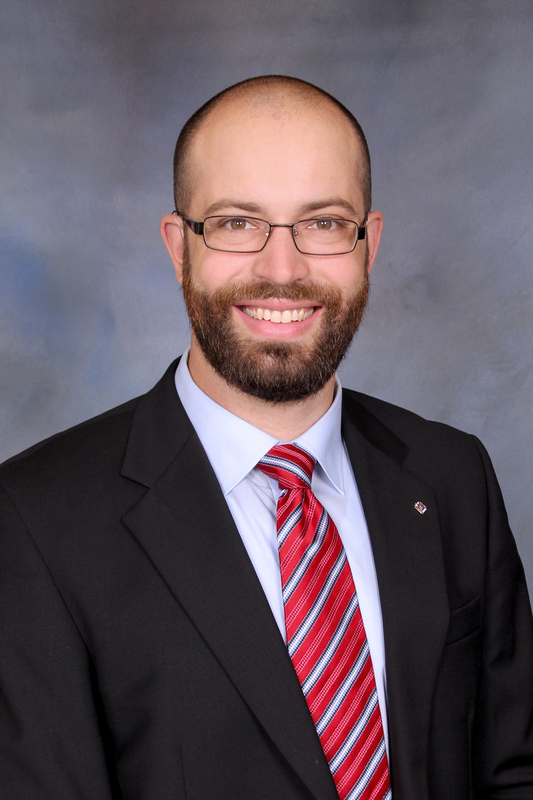 Our MC for the day will be Jake Epstein, a seminarian for the Diocese of Des Moines. Jake first felt God calling him to be a priest in 8th grade, and spent the next ten years trying to ignore it. He studied engineering, started a career, and moved to Michigan, but none of it made God give up on him. Jake finally answered God's call, and now he's in his second year studying theology at the Saint Paul Seminary in St Paul, Minnesota. This will be the first year we expand the typically one-day event to a full weekend: Saturday, October 20th will be a day of evangelization and charity in the Des Moines metro community (led by the parishes), followed by a Diocesan-wide Dodgeball tournament. Sunday, October 21st will be the youth rally at the Iowa Events Center, keynoted (as noted above) by Katie Prejean-McGrady! Sunday's event will have separate tracks for middle school (grades 6-8), underclassmen (9-10), upperclassmen (grades 11-12), & adults (parents & chaperones). A life-long Catholic, Charlene served as a lay missionary in Bolivia alongside Salesian Sisters before landing her dream job as a Theology teacher at Dowling Catholic High School four years ago. Her mission is to help her students nurture seeds of faith as they wrestle with big questions about life, the universe, and everything. She is a fan of ice cream, the Rosary, to-do lists, and dancing poorly with her husband, Kurt. Alex Kautzky is a Montana native who found a home in the Midwest. 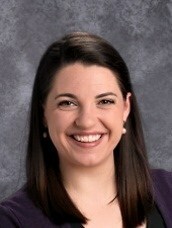 After graduating with a Theology degree from Benedictine College in Kansas, she moved to Iowa with her husband Aaron. She has a background in Catholic camping and serves as the Executive Director at Catholic Youth Camp in Panora. 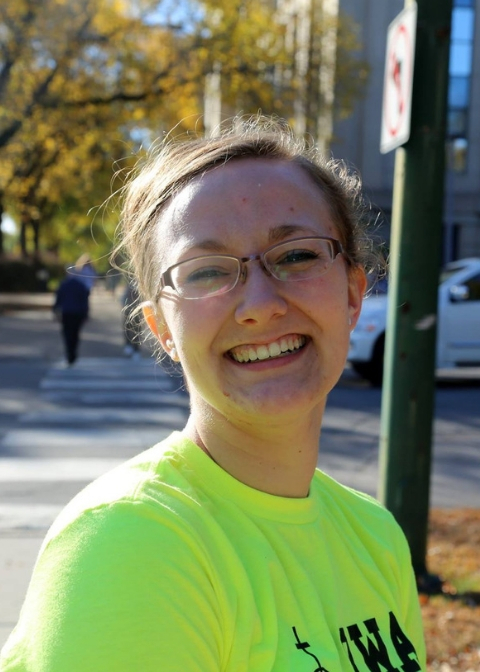 She feels extremely blessed to spend her summers in the outdoors, praying with young people, and talking about Jesus. Alex has two daughters, Bernadette and Molly, who enjoy camp just as much as she does. Fr. 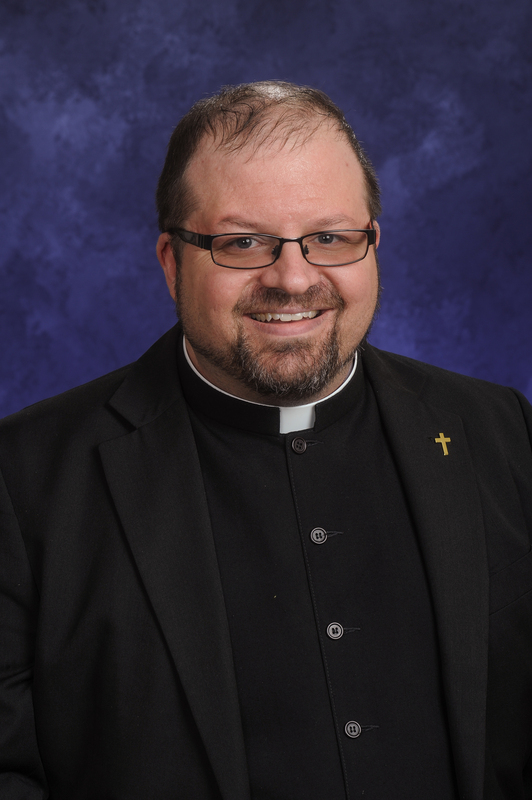 PJ McManus is the pastor at Christ the King on Des Moines' south side. Previously he was a professor of preaching and liturgy. 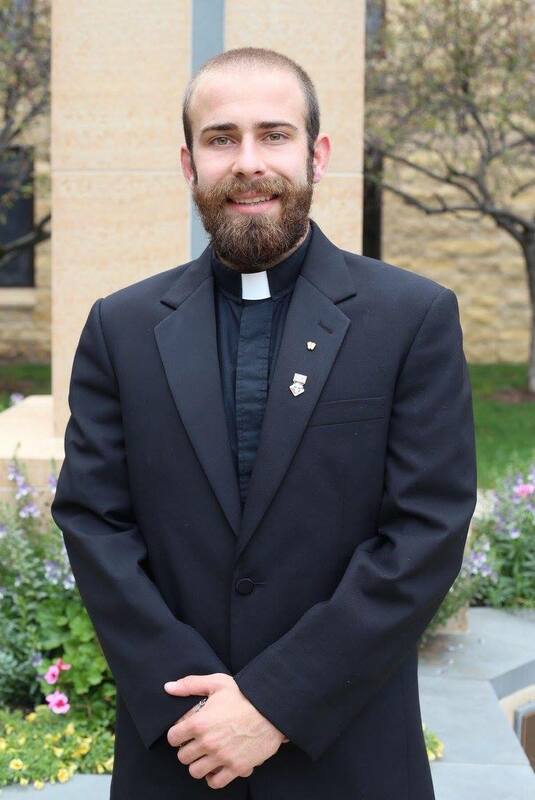 Deacon Ryan Andrew is going to be ordained a priest for the Des Moines diocese this December 14th. He grew up on the south side of Des Moines and was a member of Christ the King parish. He graduated from Dowling Catholic High School in 2004 before attending Benedictine College in Atchison, Kansas. He graduated from Benedictine College in 2010 and then entered seminary in the fall of 2011. He is currently associate chaplain at Dowling Catholic High School where he teaches morality to juniors. Jaime Leiva is originally from El Salvador. 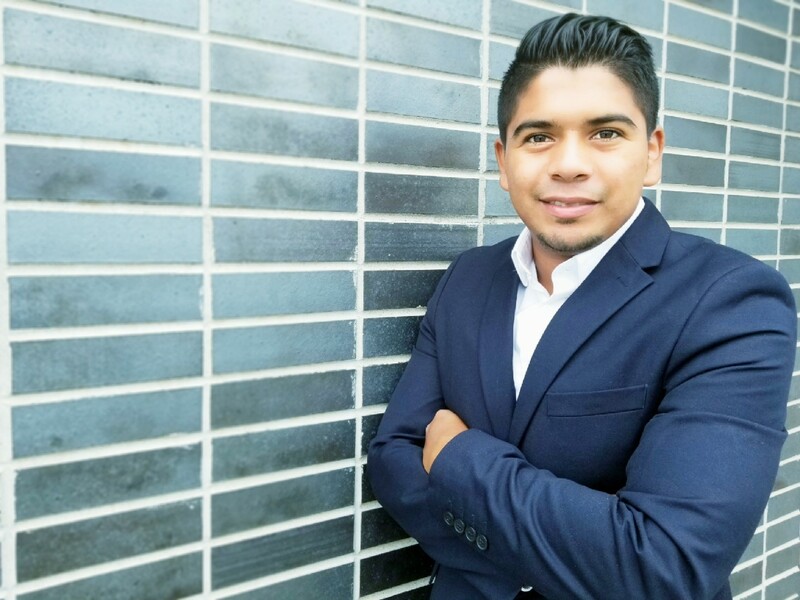 He moved to America when he was 10 years old in 2002, and is now a community-focused professional devoted to empowering local youth. Jaime's session at Boldly Sent will focus on telling his story of how his life changed after God was introduced into it, and how teens today can identify God's movement in their own lives. Br. 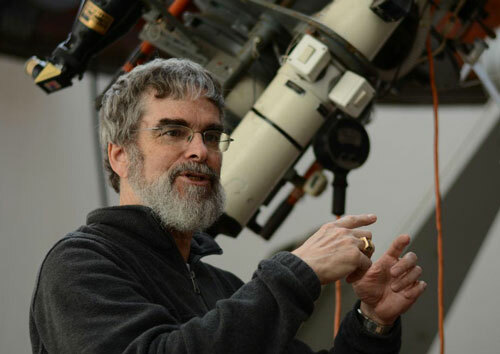 Guy Consolmagno SJ was obtained his Bachelor of Science in 1974 and Master of Science in 1975 in Earth and Planetary Sciences from the Massachusetts Institute of Technology, and his Ph.D. in Planetary Science from the University of Arizona in 1978. Until his acceptance into the Jesuit order in 1989, he served in the Peace Corps and taught physics and astronomy. Come hear from an amazing panel about how to lay firm foundations in your faith now so that it continues to grow through your years after high school! 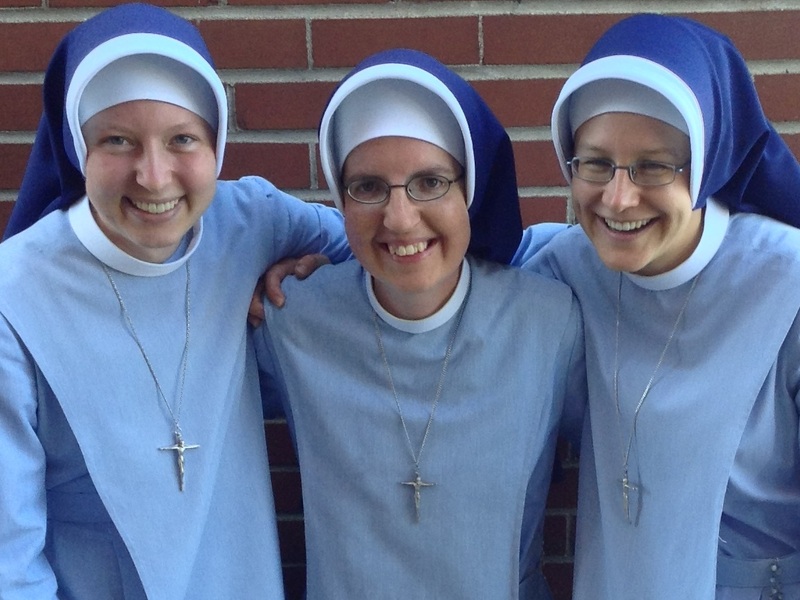 Featuring Des Moines seminarian Christopher Grow, recent University of Iowa grad Claire Sevenich, the Sisters of Christ the King from Omaha, Drake University student Mackenzie Ekern, and Drake University Campus Minister Erin Smith! To get registered for the weekend, go here. If you are an adult attending the weekend as a chaperone without being a part of a parish delegation, you MUST show photo ID on site, show Safe Environment certification by Friday, October 19th, and pass a Background Check from your parish or the Diocese. For the Background Check, contact your parish or the Diocese by Friday, October 5th, in order to ensure adequate processing time. For more information, contact Justin White, Diocesan Director of Youth Ministry. Check out photos on our Facebook page from last year's DCYC.